The following is information for recognition once you have received a grant from Maddie's Fund®. This is a resource to use in addition to the information found in your grant confirmation letter. Contact information for the Maddie's Marketing Team for review and approval of materials, plaques, artwork, signage, etc. 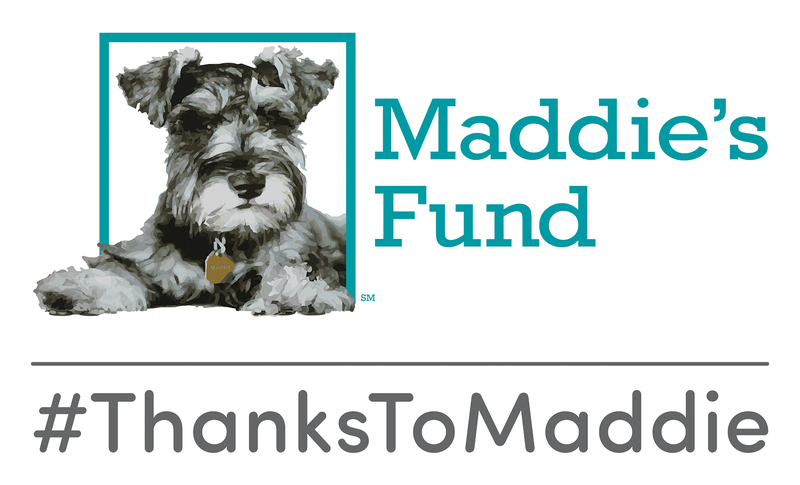 Grant recipients will be asked to honor Maddie, the little dog who inspired a movement, through their social media and donor recognition about this grant on their website, donor wall, annual report, newsletter or other promotional materials or marketing communications, as appropriate.  Recipients will also be asked to consult with Maddie's Fund Marketing Contacts in implementing the About Maddie's Fund paragraphs and using the recognition logo or hashtag #ThanksToMaddie. Please use the descriptor and About Maddie's Fund® paragraph in press releases about your grant. The descriptor should follow the first mention of Maddie's Fund and the About Maddie's Fund paragraph at the end of the release/announcement. Please note that the first use of Maddie's Fund should have a superscripted registration mark. Maddie's Fund® is a family foundation created in 1994 by Workday® co-founder Dave Duffield and his wife, Cheryl, who have endowed the Foundation with more than $300 million. Since then, the Foundation has awarded more than $225.7 million in grants toward increased community lifesaving, shelter management leadership, shelter medicine education and foster care across the U.S. 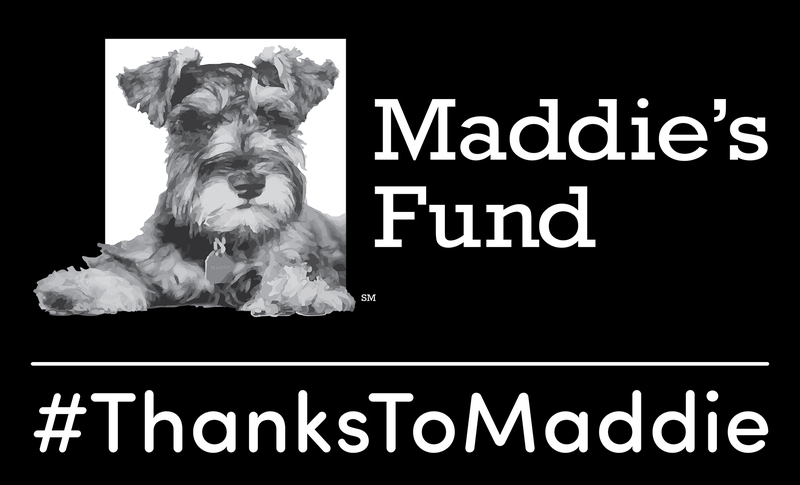 The Duffields named Maddie's Fund after their Miniature Schnauzer Maddie, who always made them laugh and gave them much joy. Maddie was with Dave and Cheryl for ten years and continues to inspire them today. For any posts on social media about the grant or grant project, always include the hashtag, #ThanksToMaddie. As appropriate on your donor wall, annual report, website section, newsletter or other printed materials, include the Maddie’s Fund Recognition logo and #ThanksToMaddie. Any announcement or other description of this grant or grant project, include the Maddie's Fund Recognition logo with link to Maddie's Fund home page and the following language: "Made possible by a grant from Maddie’s Fund®, #ThanksToMaddie." 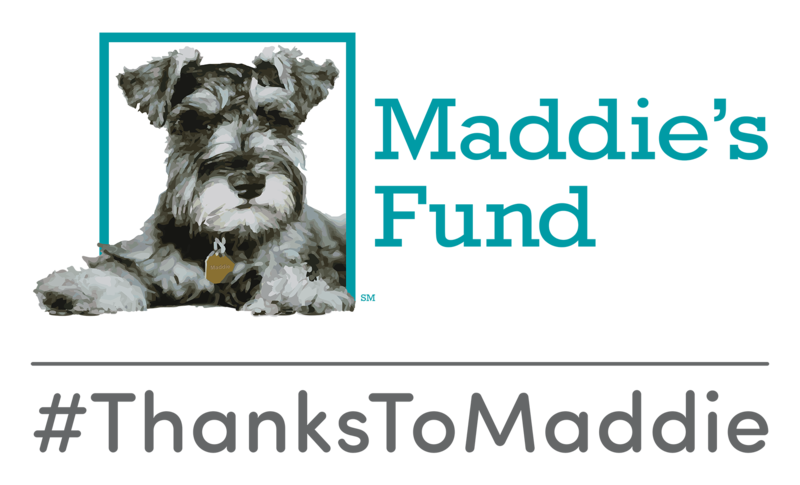 "[Organization] is a proud recipient of funding from Maddie's Fund®, helping to achieve a no-kill nation #ThanksToMaddie." 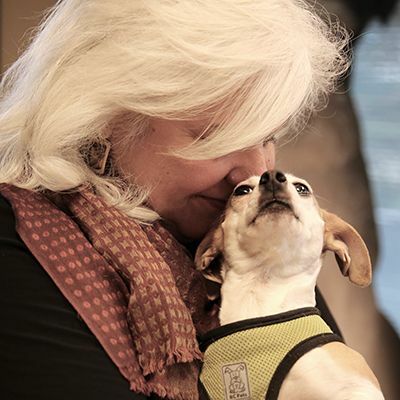 "[Organization Name] is a proud recipient of funding from Maddie's Fund®, a national family foundation established by Dave and Cheryl Duffield to revolutionize the status and well-being of companion animals. #ThanksToMaddie." Download the print ready pdf of Maddie's Story to share with your staff, adopters, fosters, volunteers and community. Please send us your materials as required in your grant confirmation letter for review and approval to our email below. Please call or email us with any questions.